LOS ANGELES, December 6, 2018	(Newswire.com) - StoryPlace, an egoless social story-sharing platform that aims to give a voice to ORDINARY PEOPLE with EXTRAORDINARY STORIES, launches today for iOS. 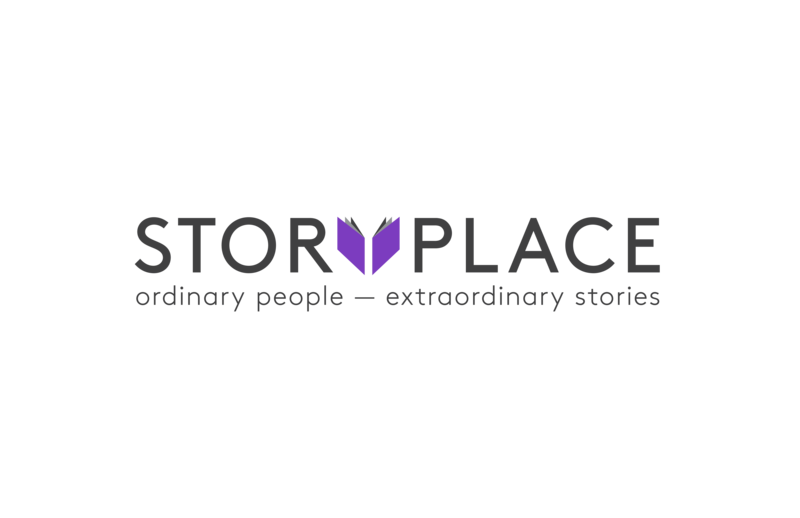 What makes StoryPlace different from other social platforms is that it fosters egoless story sharing and encourages anonymity with the use of pen names to maintain the focus on the story itself. StoryPlace’s mission is to promote empathy by connecting people through sharing real-life stories in a simplified written format. It is a safe space for users to share their experiences and there is a three-strikes rule if someone violates the community guidelines. After downloading the app, users create an account to post and view stories. Stories are filtered and sorted by topics (e.g., love, food, health, etc.) and are then sorted by more specific subtopics (e.g., heartbreak, veganism, skincare etc.). Users can choose to see stories related to a specific topic or they can choose to simply explore all genres. Another exciting feature is that all stories are pinned to the location of where the story took place using a custom database created by StoryPlace. This allows the user to search stories by region, using an interactive map. With this factor, StoryPlace aims to create a new approach to tourism based on local people’s stories. StoryPlace calls this STORY CULTURE. The communication element is highlighted with an option to "contact the storyteller" through a private inbox. This allows people to further connect with each other — whether it is to show solidarity, to offer help in some way or perhaps, even to turn a story into something bigger. StoryPlace encourages users to volunteer as a STORY VOICE. For example, sit down with locals during travels or strangers in local areas, LISTEN to their stories and become a voice for their story through the app. StoryPlace is a storytelling platform that aims to give a voice to ORDINARY PEOPLE with EXTRAORDINARY STORIES. Our goal is to connect people through life anecdotes, using storytelling as the medium. We strive to promote EMPATHY through SOLIDARITY, PHILANTHROPY, CULTURE and CONNECTION. As StoryPlace likes to say it: Take a story and #StoryPlaceIt.